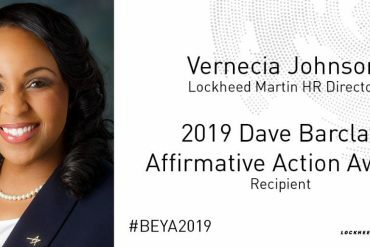 It’s just over 30 days until the end of the year, so we did a review of more than 300 stories we have shared on Black Engineer dot com since Jan. 2018. 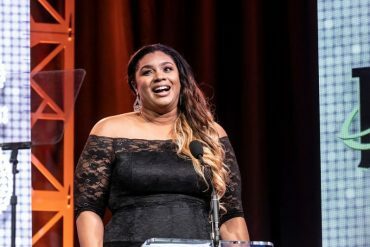 Below are some of the Black Engineer of the Year Award (BEYA) winners and science, technology, engineering, and math (STEM) activities that caught the attention of our readers. Highlights are listed in the order they were first reported. 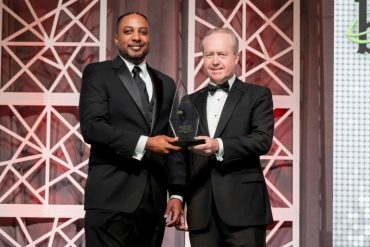 Timothy Bridges (right), winner of the 2018 Black Engineer Career Achievement Award, was an Airman for 17 years before retiring at the rank of colonel. He has spent the past 20 years translating his military experience into a federal career. 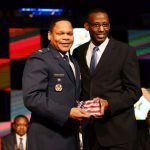 His accomplishments include more modern integrated systems at all Air Force Materiel Command locations during the most extensive civil engineer transformation in Air Force history. Full story here. 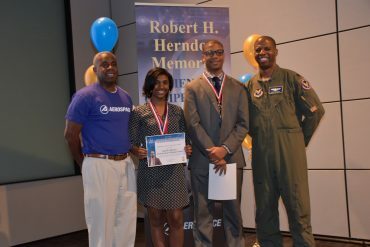 After graduating with a bachelor’s degree in chemical engineering from Howard University, Raquan (Quan) Hall was selected into the Department of Navy’s environmental internship program. 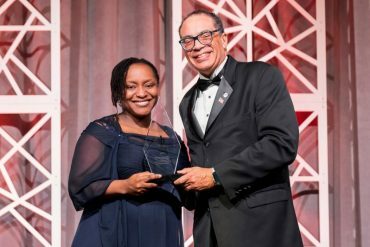 She put in 18 successful years with the Department of Navy and in the spring of 2017, she became a managing partner and principal engineer at Hall Group Design Engineering Firm LLC. Full story here. Alicia Boler Davis, executive vice president of global manufacturing, GM was named to Business Insider‘s list of “The 39 most powerful female engineers of 2018.” The magazine put the list together in honor of International Women in Engineering Day. Boler Davis came in at No. 2 in the influential list, determined by their footprint as leaders and role models in technology communities. Full story here. 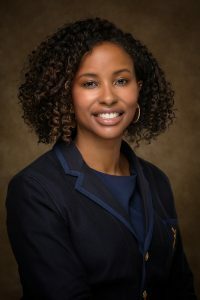 Siobhan C. Day became the first woman to win a Ph.D. in computer science at North Carolina Agricultural and Technical State University. Dr. Day’s research looks at author attribution, security, and social computing. Both Day and her thesis supervisor hope the study will provide a solution for determining the sources of fake news as well as a preventative measure in stalling these types of occurrences. Full story here. Mark Dean, a distinguished computer science professor at the University of Tennessee, was appointed an interim dean. “I’m pleased that Mark agreed to step in and assume the reins as interim dean,” Provost and Senior Vice Chancellor David Manderscheid said. “His research and teaching have been—and will continue to be—of benefit to the Tickle College of Engineering,” Manderscheid said. Full story here. 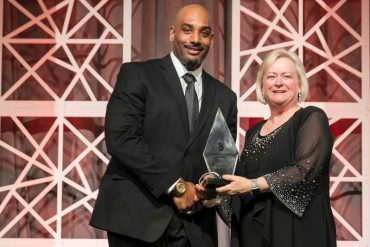 At GEM’s 2018 Leadership Gala, Reginald Van Lee, 2008 Black Engineer of the Year, won a GEM Alumni Award. Since its inception in 1976, GEM has filled the pipeline with more than 4,000 science, technology, engineering, and math (STEM) professionals. 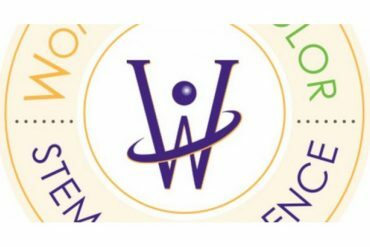 GEM alumni include former Xerox CEO Ursula Burns, and Stephanie Adams, engineering dean, Frank Batten College of Engineering and Technology at Old Dominion University. For the full story, click here. 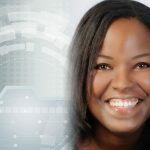 Lockheed Martin announced the appointment of Stephanie C. Hill as deputy executive vice president of Rotary and Mission Systems (RMS). Hill will be responsible for all RMS businesses, including Sikorsky, Integrated Warfare Systems and Sensors, and Command, Control, Communications, Computers, Cyber, Combat Systems, Intelligence, Surveillance, Reconnaissance (C6ISR). Full story here. Hampton University named a student center after two distinguished alumni. 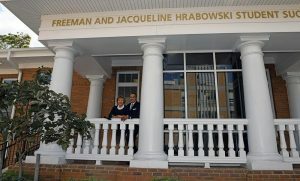 The university announced the building dedication recognized Freeman and Jacqueline Hrabowski, Hampton University Class of 1970. At the ceremony, Hampton University President William R. Harvey praised the commitment of the Hrabowskis. 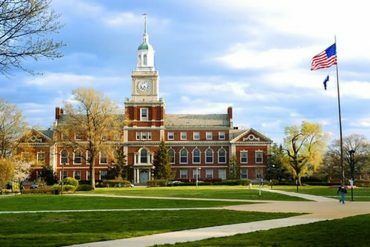 To date, the couple has donated over $500,000 to the historically black college. Full story here. 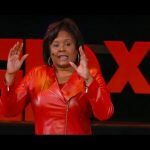 According to an annual census conducted by the National Science Foundation, between 2004 and 2014, the number of science and engineering (S&E) doctorates awarded to African Americans went up year on year from 849 in 2004 to 1,375 in 2014. A total of 11, 444 S&E doctorates were awarded to African American men and women over the decade. Full story here. 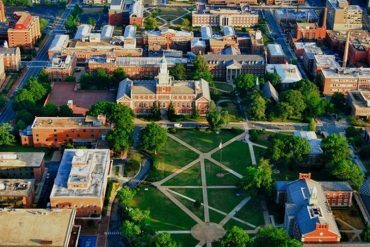 Historically black colleges lead all institutions that award baccalaureate degrees to black students in the life sciences, physical sciences mathematics, and engineering. More than 50 percent of black faculty in traditionally white research universities received their bachelor’s degrees at a historically black college and university (HBCU). Full story here. 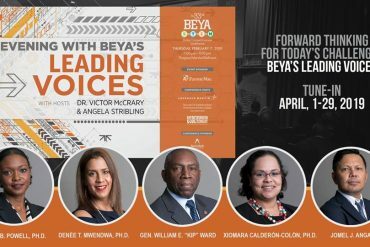 The 2019 BEYA STEM Conference will take place Feb 7-9 at the Washington Marriott Wardman Park in the nation’s capital. 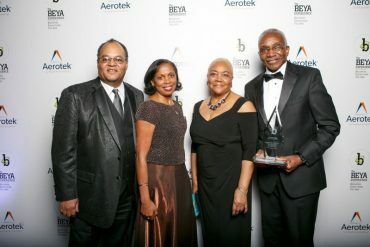 BEYA’s Signature Events are Modern-Day Technolgy Leaders Lunch, Stars & Stripes Dinner, HBCU Deans’ Breakfast, and the BEYA Gala. Other events that you will want to check out are the Seminars and Workshops, HBCU Innovation, and the Pre-College STEM Program. Full story here.